I remember going to my aunt’s house when I was younger and watching her sew together balls of pantyhose. I used to think she was crazy and always wondered what she was doing. Then all of a sudden they emerged into these pantyhose people. This one isn’t hers, but I don’t have any images of hers. These are a rendiotion of what hers looked like though. She mostly did them for christmas and with the heat bursting outside, I thought this might cool you all down a bit and get your mind off it as well. I saw this book online for how to make them and I think if you looked around you could find it. What not Wednesday: Schools Out Crafts about? What is better than making a balloon float on air? The directions are all included on the Spoonful website. Does your child like to paint? There are many canvas studios that offer children’s painting. This is a fun way for your child to invent on a canvas. A local business called Social Canvas offers this service, but check your local area for all the selections. I saw some youngsters doing this and they seemed to really find a sense of accomplishment. You will be amazed at how much it relaxes your child too! Maybe you don’t have time to set up a huge crafting project, but the little ones need something to do. Well, the DLTK’s website offers many printable coloring, crafting, and activities for you little ones to complete. This site is well worth its weight in gold! 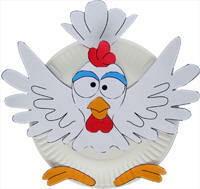 Why not make a chicken paper plate craft? Remember that projects keep the little ones busy. Make the summers memorable. Don’t forget your little one might enjoy to craft in some of our lovely apron designs just for kiddos. Check them out at our etsy store. Custom orders are always welcome. milk. You can add seasonings now, for our meal I’m adding Thyme. 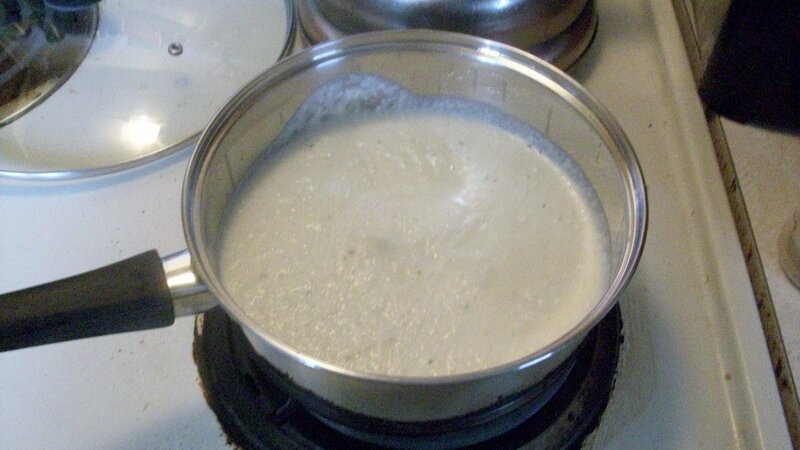 will burn the milk into the pan, which is no fun to clean. 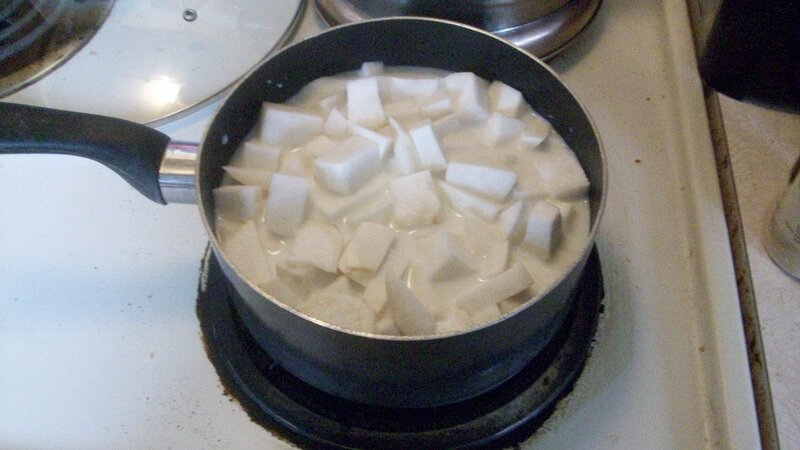 Simmer 20 minutes or until the turnips are easily pierced by a fork. your favorite kitchen appliance to be puree’d. and you are almost done, if you want to be. suggest you go slow the first time, until you know what you want. 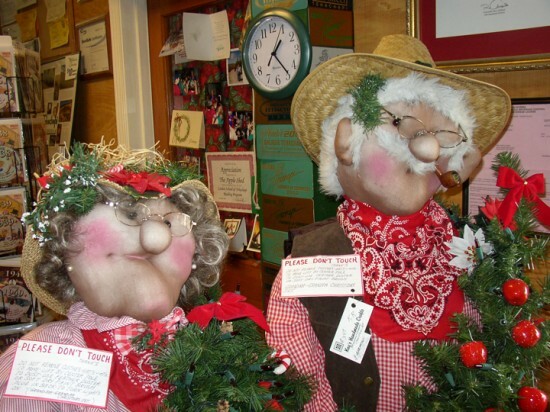 I take many of my gardening ideas from my grandmother. When I dig in the dirt, I still hear her voice. I guess the garden is the place that I go to be near her. I am thankful for all that she has taught me and hope that I might be able to share her passion with you. I don’t guarantee results, but this is the way we have always done it! First of all, you can garden any place. I started pot gardening in my first apartment. 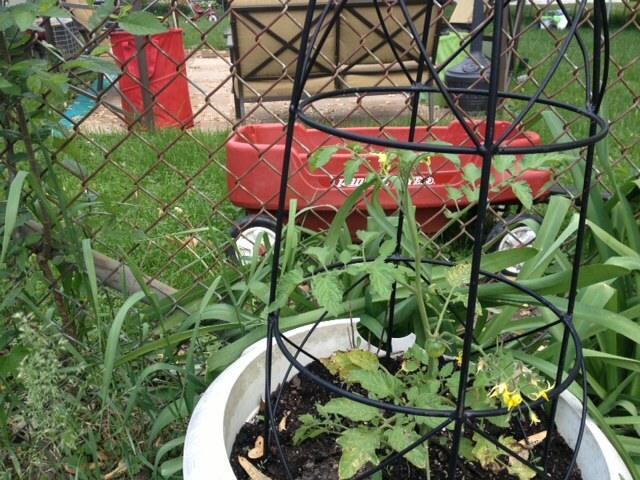 This is a tomato plant and it already has yellow flowers and a tiny tomato. All signs that this is a healthy plant. Second, gardening has to be fun. 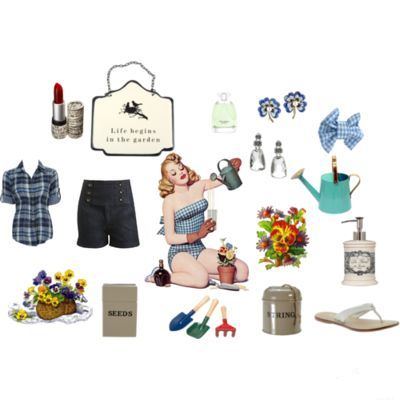 Wear cute cloves and a pretty apron! If you are going to do it, do it in style. 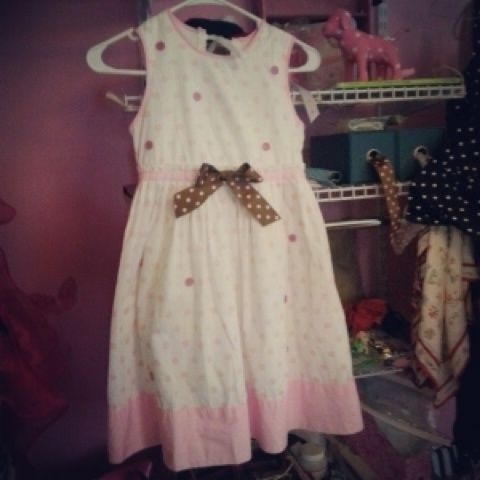 Find many cute items now available at our etsy shop! Now, you’ll want to keep the critters out. My grandma never used harsh chemicals and neither do I. I like to pull weeds, but I do use organic preen. 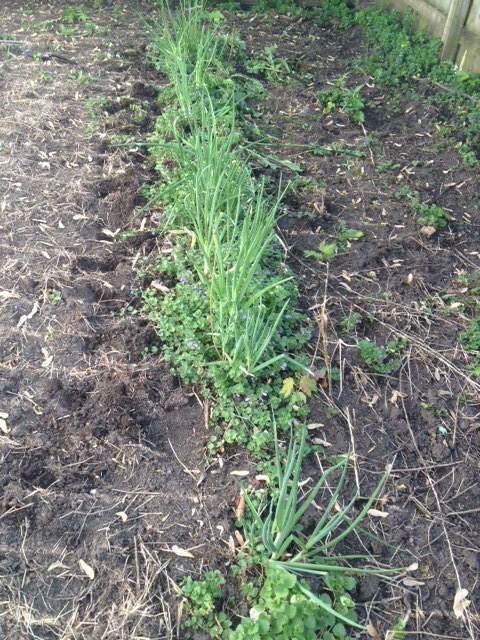 Also, to keep out the bunnies and other varmints I plant green onions and Zinnias. 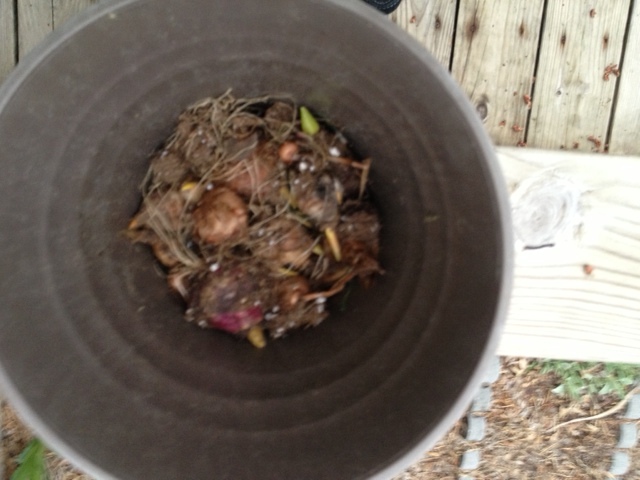 I never eat the onions and they come back year after year on there own. When we plant lettuce, we dig a small trowel and place the seeds inside. After the seeds go in, we brush the dirt over the seeds. Use plenty, some will wash away! Beans are fun to plant. It always makes me think of jack and the bean stalk. It is truly amazing that little beans become plants. We dig little holes and then fill them in. 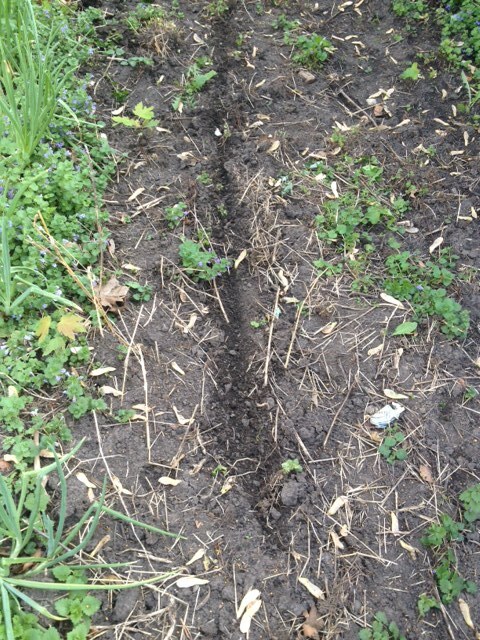 We, usually, plant two rows of beans. The idea of planting three is the hope that one bean will make it to maturity. Our garden also has peppers, pumpkins and a few herbs. What do you like in your garden? Have other helpful gardening trick or tips? We’d love to hear them. 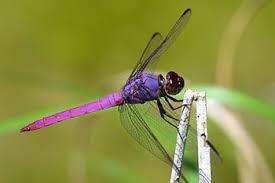 Dragonflies fly up to 20 miles per hour! They also hover and fly backwards. They are great for gardening, as they devour insects. 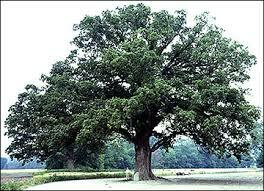 Planting two to three shade trees in your yard can save you $100 to $250 a year in energy costs. Ancient Egyptian laborers ate onions to give them strength while building the pyramids. 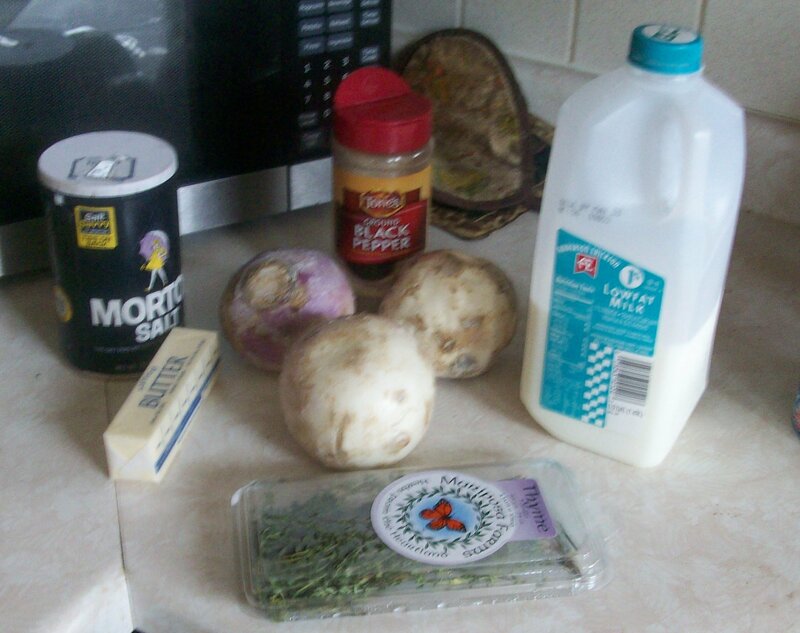 Onions were used, in the past, to treat infertility, impotence, headaches, hair loss and muscle aches. 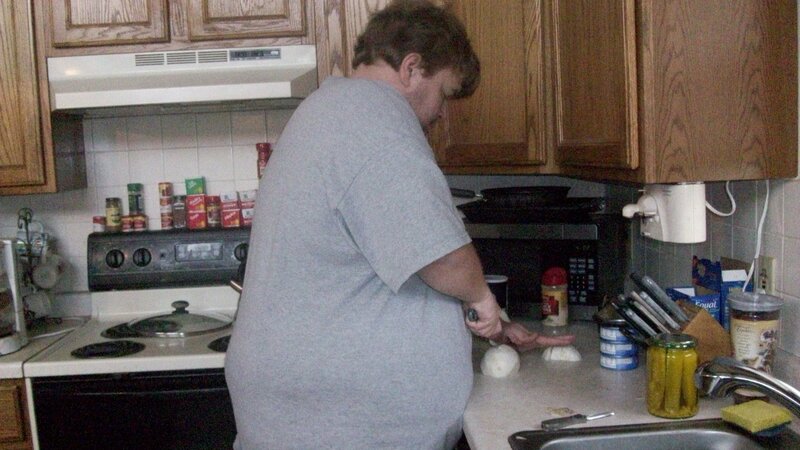 Perhaps, we should be eating more onions? Did you know that you can tell the temperature outside based on the sound of the cricket? Really! I learned this from my grandmother. Count the number of chirps in 15 seconds and add that number to 37. This will be the approximate temperature in degrees Fahrenheit. My grandmother bought a night blooming plant this year. I wondered what the real purpose of these plants was. Not only are they beautiful, but the attract night flying pollinators. This helps your plants to grow stronger! What are some fun nature facts that you know? Please comment on the site, we’d love to hear them. Wednesday What Not; reusing the plant to have the flower and gardening tips and tricks! 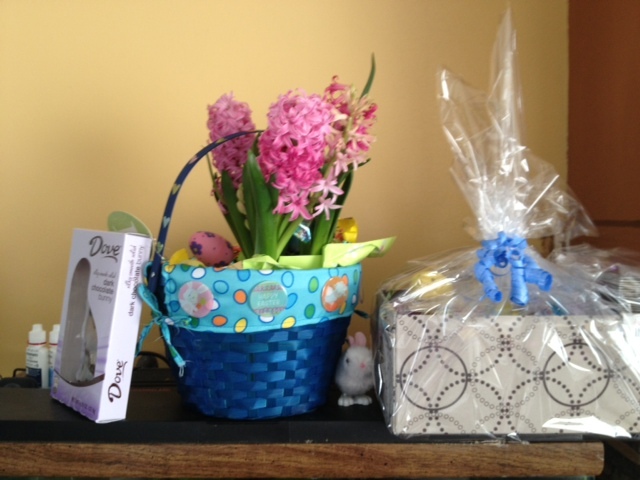 What to do with the plants loved ones gift you? This is beautiful and I have convinced my babe to buy me plants, rather than cut flowers so that I can create a beautiful flower bed. However, it’s beauty is not over. 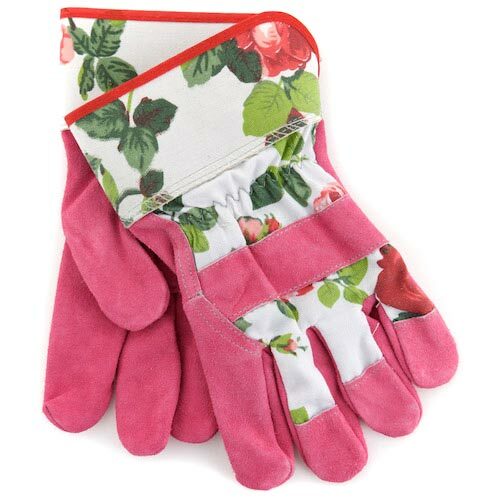 Just think of how you can make gardening look good! 1. 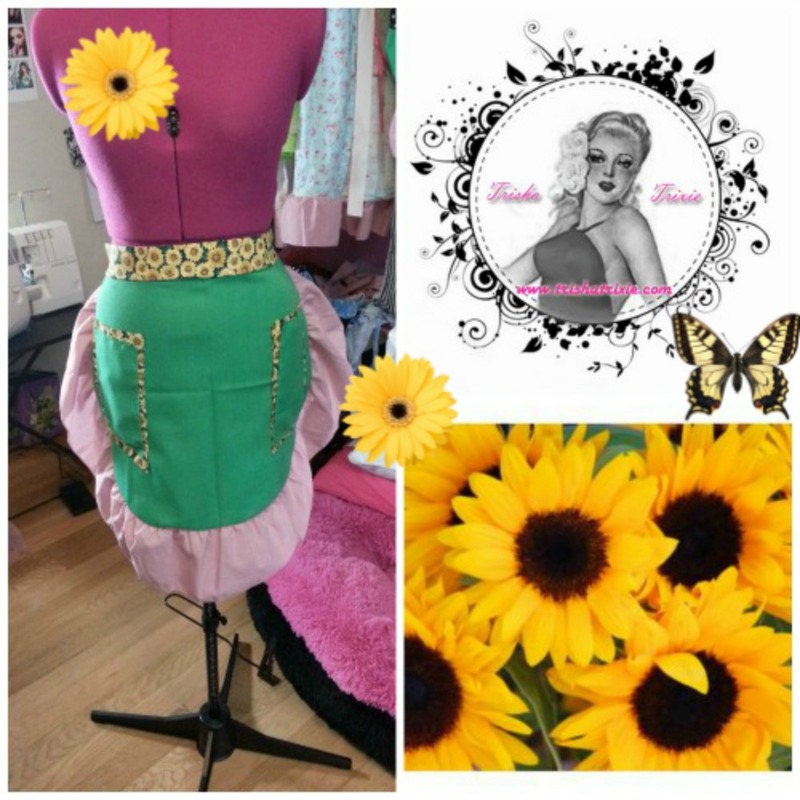 The Jean Apron by Trisha Trixie Designs has cute embellishments and pockets to hold your gardening tools. 2. Don’t forget your little helper. 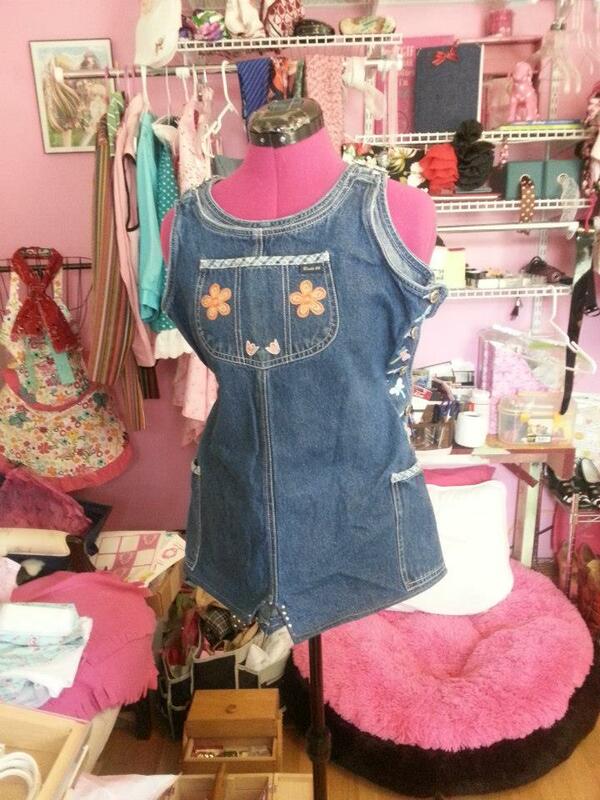 This Trisha Trixie design is for your little one. Won’t you match so sweetly? 1. Take your pot outside and put in the garage. The plant will dry out along with the flower and leaves. 2. 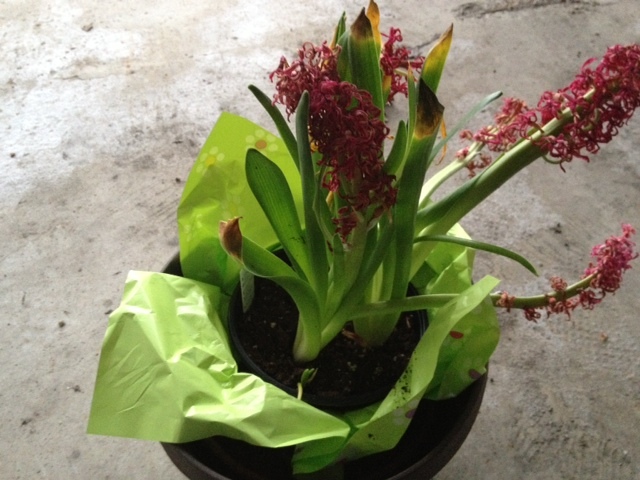 Pull off the leaves and flowers, leaving only the bulbs behind. Keep them in a container. 3. 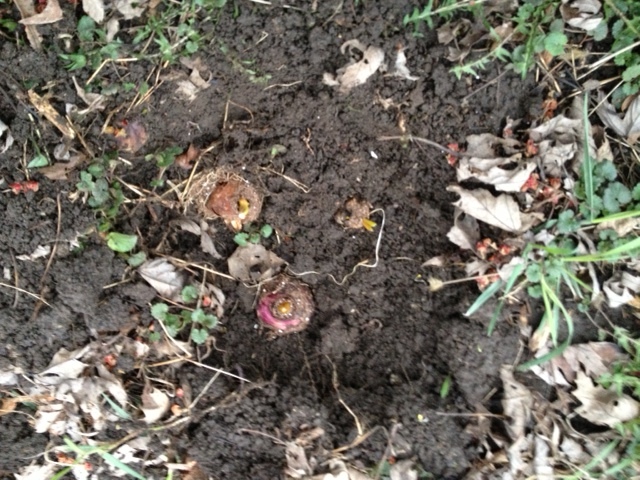 As Spring approaches, the bulbs will start to sprout. 4. 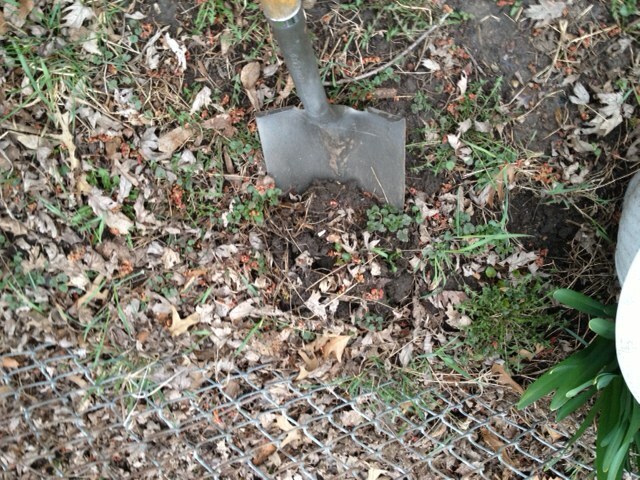 Dig a shallow hole with your shovel. 5. Place your bulb with the green size up in a grouping of three or four. 6. Cover up the bulbs with dirt. 7. Wait for your bulbs to grow. 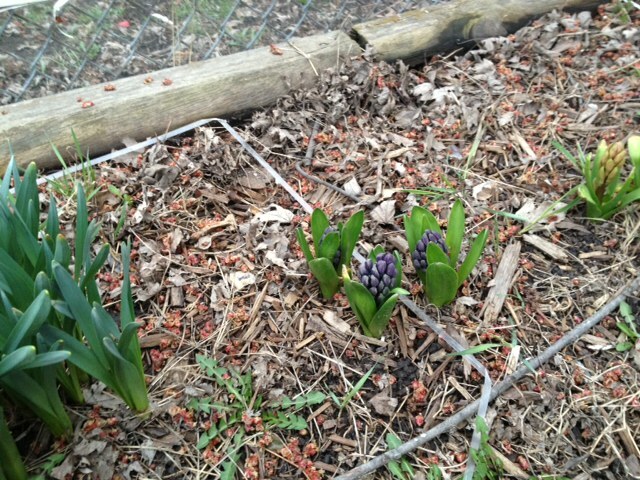 They may not grow fully this year, but just wait for next year! Through the years, I have never purchased bulbs. 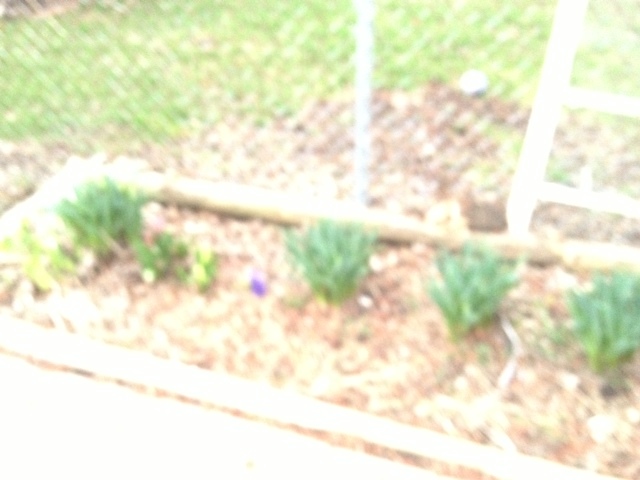 However, you can see how replanting gifts has developed my flower garden! Easy, simple and lasts forever. These dears will come up year after year! Extra Tips and Tricks for your food gardens! 2. Plan your cucumbers on father’s day. They will grow in abundance. 3. 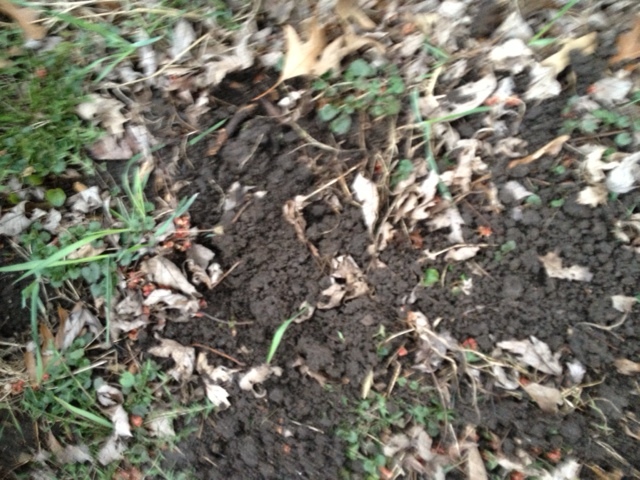 The best organic gardening starts with the soil. Adding top soil to the top of your garden will do wonders. 4. 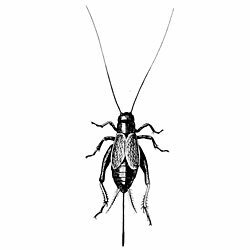 Use Preen Organic to keep the bugs away. You can purchase it at any hardware/gardening store.